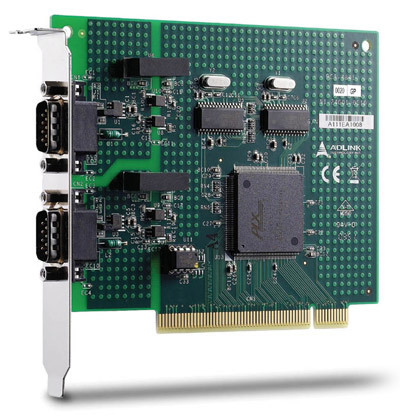 The PCI-7841/cPCI-7841 is a Controller Area Network (CAN) interface card. 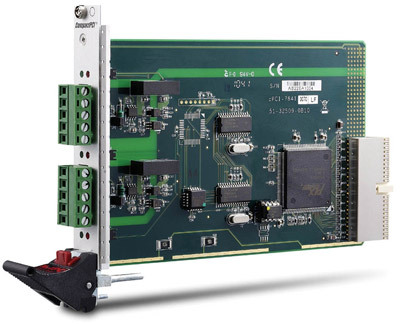 It supports a dual-port CAN's interface that can run independently or bridged at the same time. 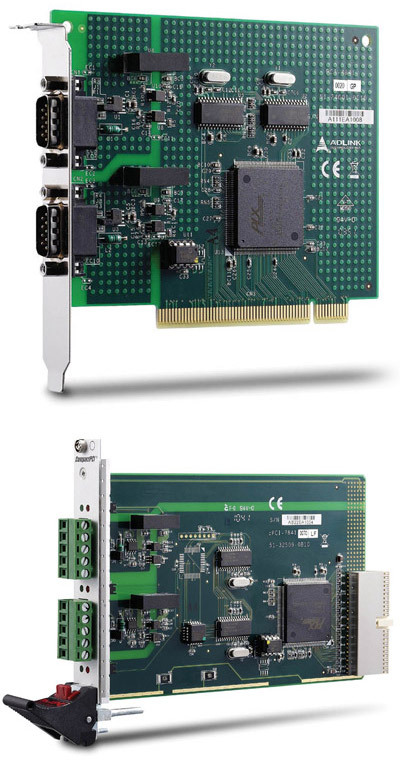 The built-in CAN controller of this card is Philips SJA1000, which provides bus arbitration and error detection with auto correction and re-transmission function.